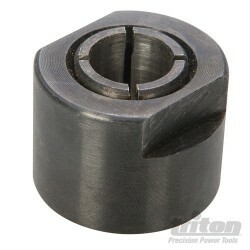 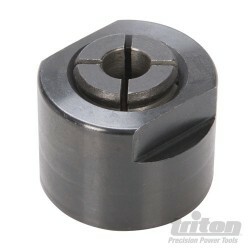 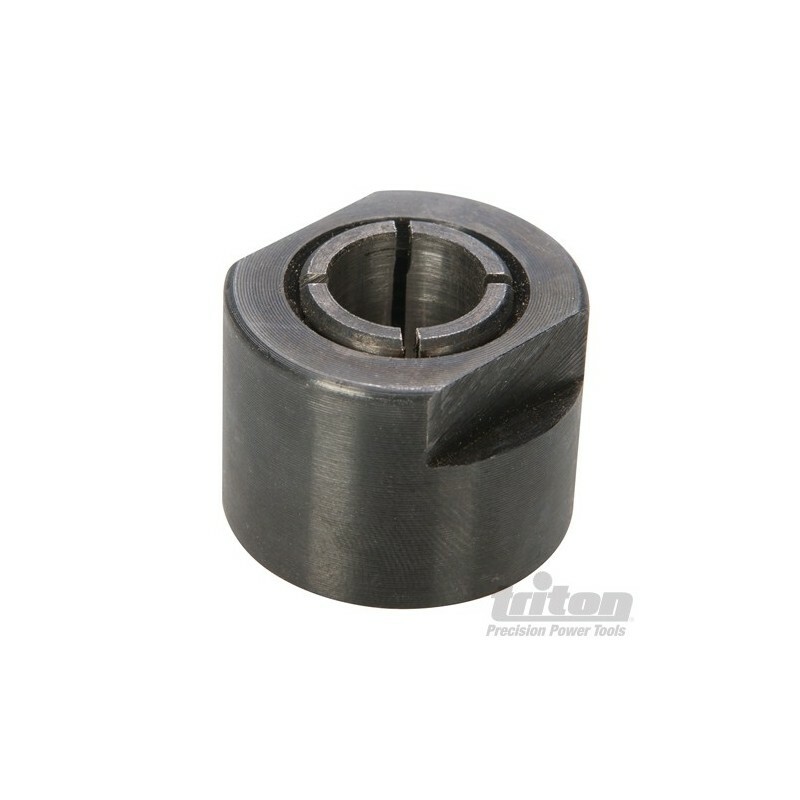 Durable steel construction and precision machined. 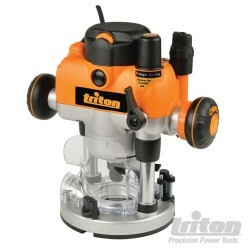 Securely holds router bits during use. 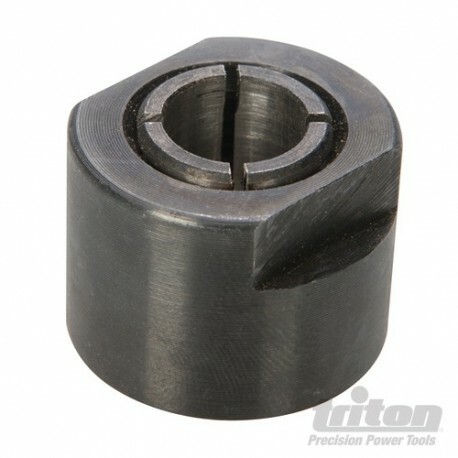 Ideal replacement for factory-fitted parts. 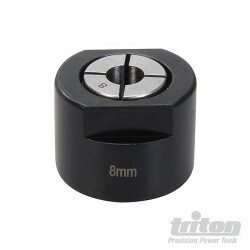 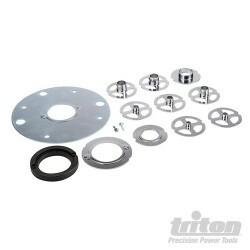 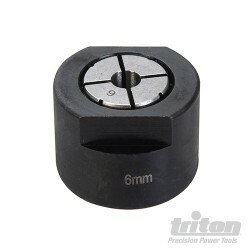 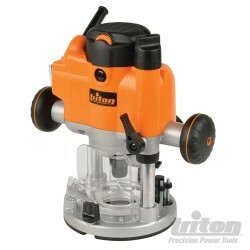 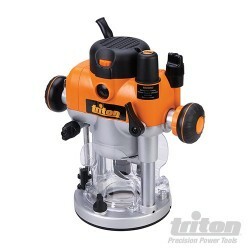 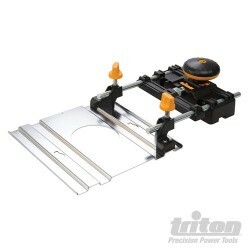 Compatible with Triton routers JOF001, MOF001 & TRA001.